Celebrating our 37th year in business, Security Specialists is a leading systems integrator and full-service solution provider of dynamic, high-performance, integrated life safety, electronic security, video surveillance and communications systems for commercial and residential clients. 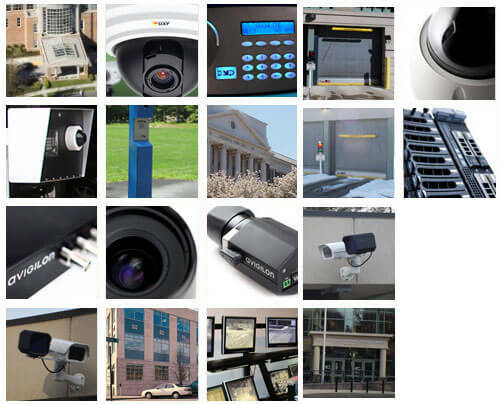 A pioneer in the development of customized security solutions utilizing best-of-breed components from leading world-class manufacturers, we have serviced the greater Tri-State area (Connecticut, New York, New Jersey) for nearly four decades. Today, we provide a broad portfolio of customized intrusion, fire, environmental video surveillance, access control and intercom solutions, including our newly released Video Doorman system for multi-tenant facilities, which enable homeowners and businesses of all types to protect people, property and assets. With hundreds of deployed solutions and nearly 40 years of experience in fire and intrusion detection, video surveillance, access control and environmental monitoring, Security Specialists continues to meet the security demands of world-class organizations such as PepsiCo Inc., Trane, Plaza Realty and Management, and Taro Pharmaceuticals U.S.A., Inc. today and in the future.